Retirement on your mind. 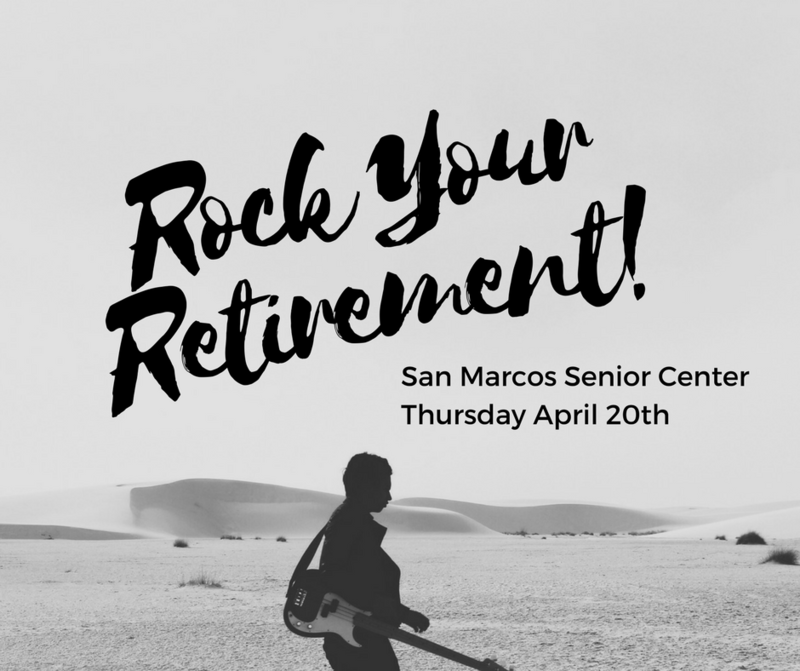 Save the Date April 20th for Rock Your Retirement Podcast(RYR). RYR is celebrating it’s one year anniversary at the San Marcos Senior Center. Over the past year, the RYR podcast focus on Retired Excited has featured many local resources. However, there are some people you want to meet in person. You love your home and want to spend your retirement in your community. Learn from 101 Mobility how to enhance your home for maximum independence. If home improvements are on your mind you want to have the facts. Will the Veterans Administration Pay for Viagra? What is covered by Veterans Benefits Administration? When Tony Bevin talks you want to listen and understand your VA benefits. He’ll be there to help empty nesters keep the home fire burning. While you planned your retirement did you consider your love life? 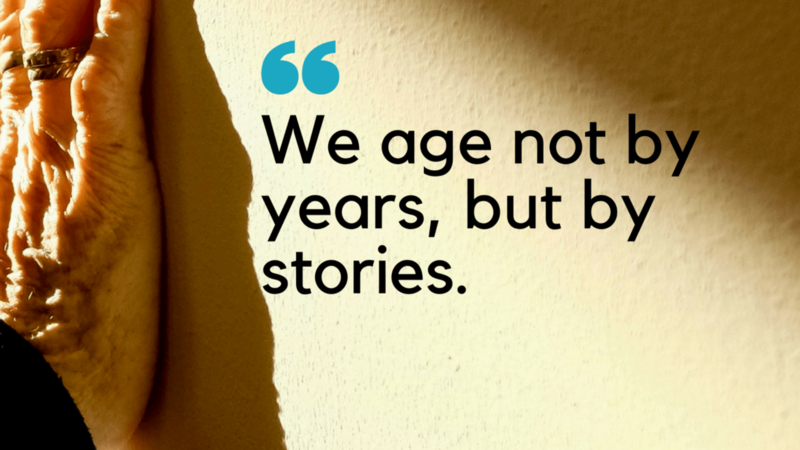 When you’re retired plan how to keep the intimacy with your partner. If you’re single get tips on changing your status and making the most of your time.